4. Hundreds of attractive designs for your choice. Care Instruction: Washed below 60 °C by hand with neutral detergent ,it will stay bright even if used for a long time . Service: 1.OEM or ODM is welcome. 2.Color and logo can be option to printing outside according to your demands. 3.MOQ is negotiable according to specific orders. 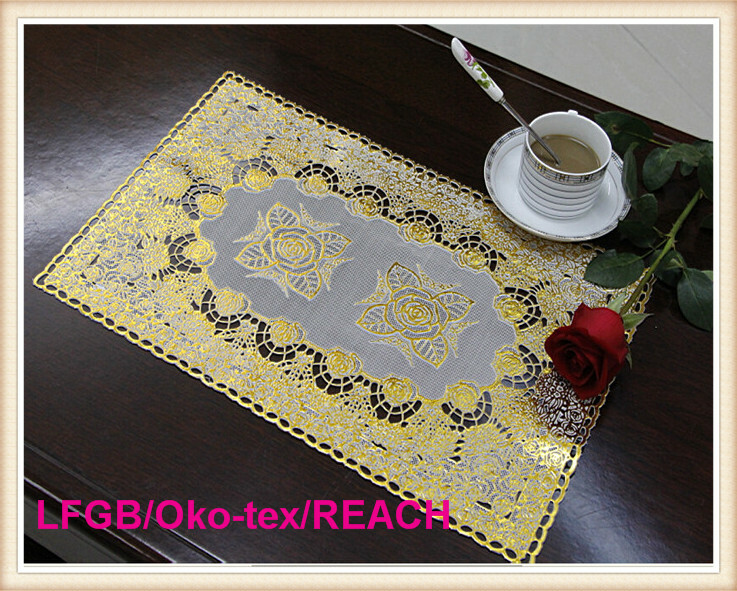 Contact us if you need more details on PVC Table Mat. 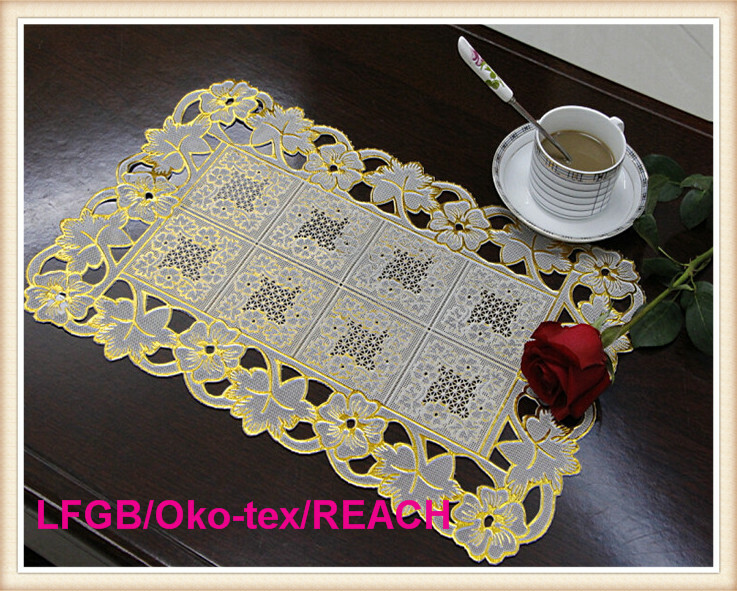 We are ready to answer your questions on packaging, logistics, certification or any Other aspects about Tablemat、PVC Placemat. If these products fail to match your need, please contact us and we would like to provide relevant information.